As a tennis club, centre, association, or court operator affiliated with Tennis Queensland you are entitled to access a number of benefits & services throughout the year to make it easy to grow tennis participation in your community. 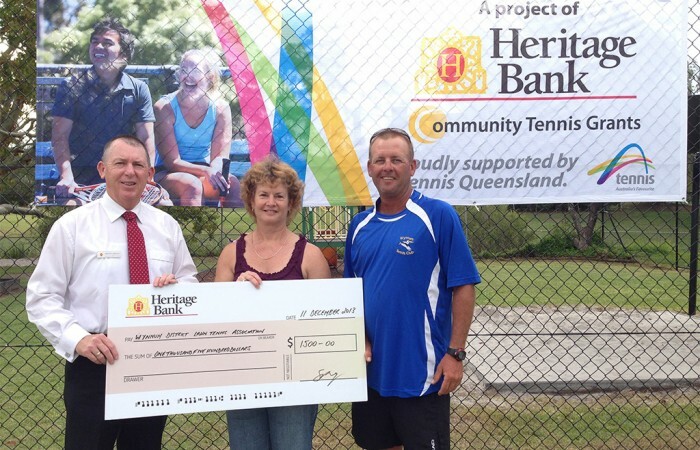 As an affiliate, you have access to a wealth of funding programs offered by Tennis including Heritage Bank Community Tennis Grants, National Court Rebates, Regional Incentive Funding and more. You can also use your affiliation to support external grant applications with local government and other sporting and/or commercial bodies. 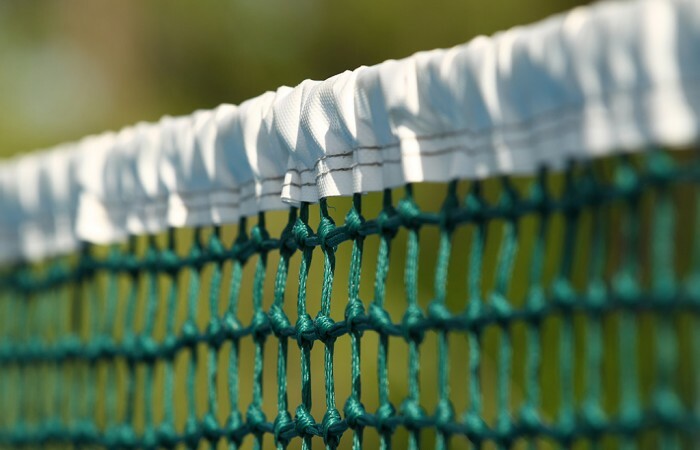 The Tennis Queensland team are resourced to support local clubs with all tennis matters including business operations, running a tournament or competition, government relations, facility development, technical advice, marketing and more. 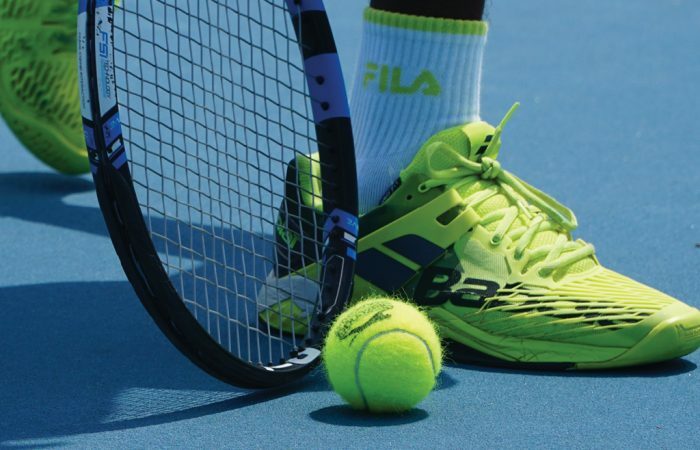 Get in touch with the team for a one-on-one Tennis Talk where we can help you with the areas that matter most. 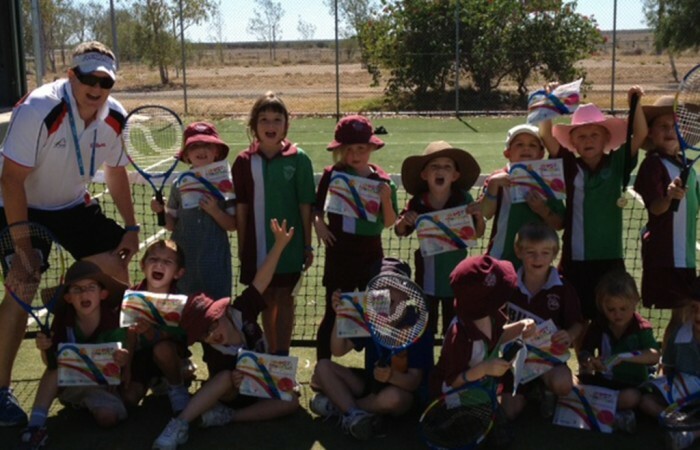 Tennis Queensland affiliates are granted the opportunity to conduct a Tennis Queensland sanctioned event. Sanctioned tournaments are held throughout the year on weekends and in school holidays. 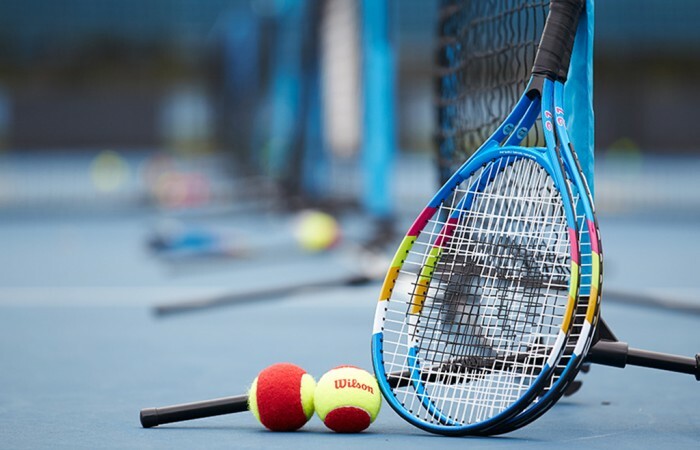 Tennis will support your sanctioned event with online promotion, ball deals, Tournament Planner software and provision of expert advice and support. 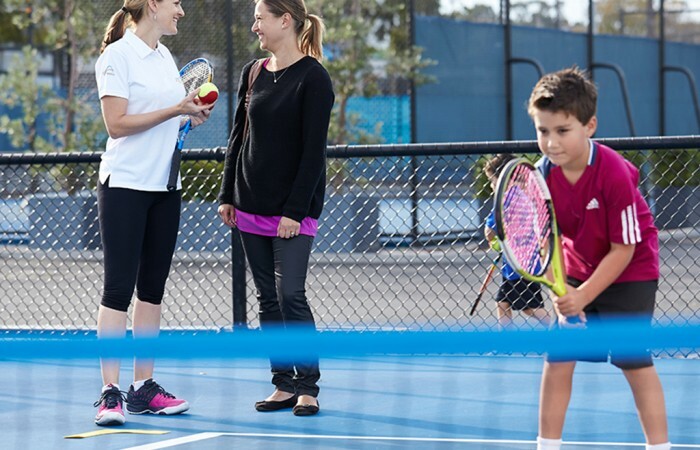 Access the equipment, resources and support to run popular tennis programs including ANZ Tennis Hot Shots, Cardio Tennis and Free Tennis Days at your facility. 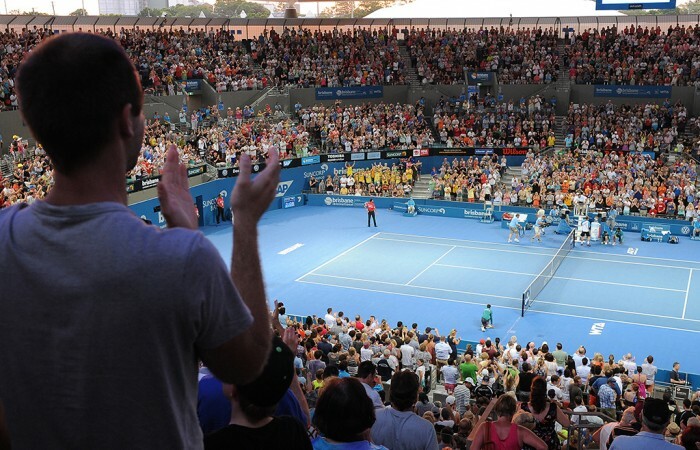 Whether you require a system to register your members, take payments, track court bookings or run competitions & tournaments - each of these can be done simply with the software available as part of your Tennis Queensland affiliation. You can also apply to access a branded website, free of set up and hosting fees, that can help your club be found online! Access useful guides, business templates, grant application advice, survey information, tournament and ball order forms plus much more to make it easy to run your club and grow participation on the Rally Kit. Offer your players even more for joining your club or participating in your programs by passing on added benefits available through your affiliation, including Player Accident Insurance, access to play in sanctioned tournaments, Brisbane International offers and monthly membership prize draws. 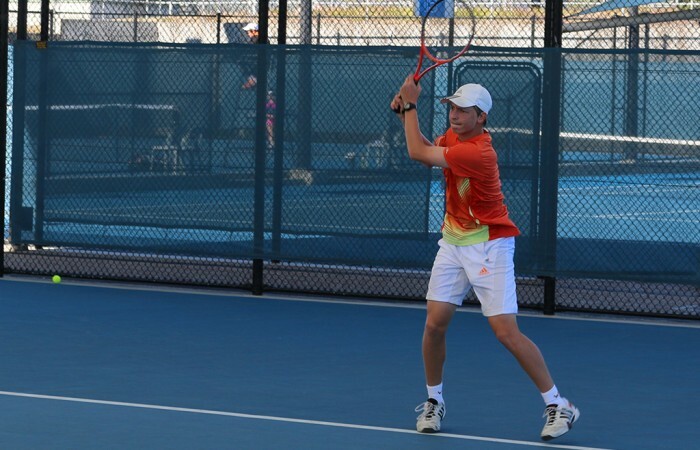 To find out more and apply to become a Tennis Queensland affiliate, contact the team today.